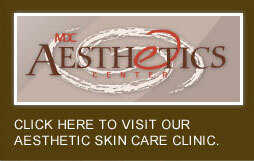 Click To Visit Our Aesthetic Center. Dermatopathology is the microscopic diagnosis of skin disease. It is considered a subspecialty of both dermatology and pathology. If you are not both a pathologist and a dermatologist, then an extra year of training is required after finishing dermatology residency to qualify for board certification in dermatopathology. 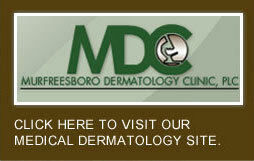 Dermatopathology services are provided in our office by Dr. Bell.